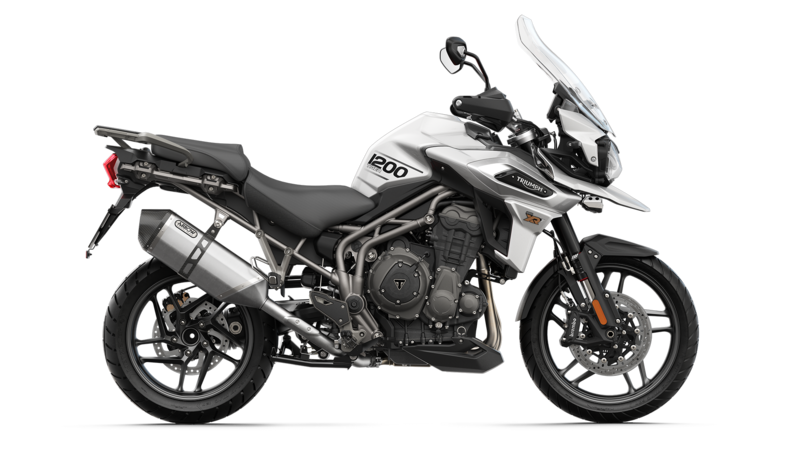 Visit Latus Triumph Motorcycles in Gladstone, Oregon and enjoy the innovative, new 2019 Triumph Tiger 1200 XRT motorcycle. 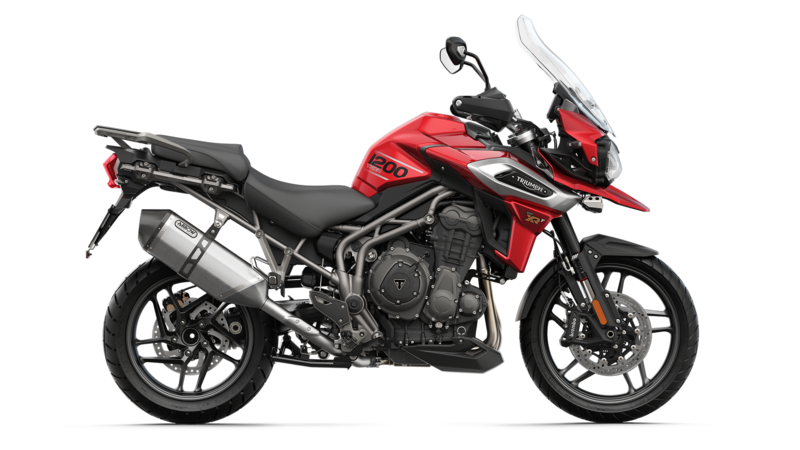 The 2019 Tiger 1200 XRT has all the makings of a fully loaded motorcycle. With the new Tiger 1200 XRT, riders have access to adaptive cornering lighting, state-of-the-art technology, and an electrically adjustable touring screen. Are you looking lightweight bike? Schedule a test drive in Gladstone, OR and access the Tiger bike with its Brembo monobloc front brake calipers. The new Tiger 1200 XRT also offers a cruise control, a center stand, and three riding modes. Choose the Tiger 1200 XRT the next time you want to visit Portland, OR and learn more about the lighter weight silencer and switchable ABS and Traction Control. We encourage bike buyers to check out our credit application before booking a test drive. Our finance department is ready to answer any questions that you have about our motorcycle loans. It would be our pleasure to help you explore the Tiger 1200 XRT with its significantly upgraded 1215cc triple engine, and torque assist hydraulic clutch. Be sure to check out our Trade-in Calculator, which gives you a general value for any current bikes you own.